Everyone has their favorite go-to snack or comforting baked good craving. 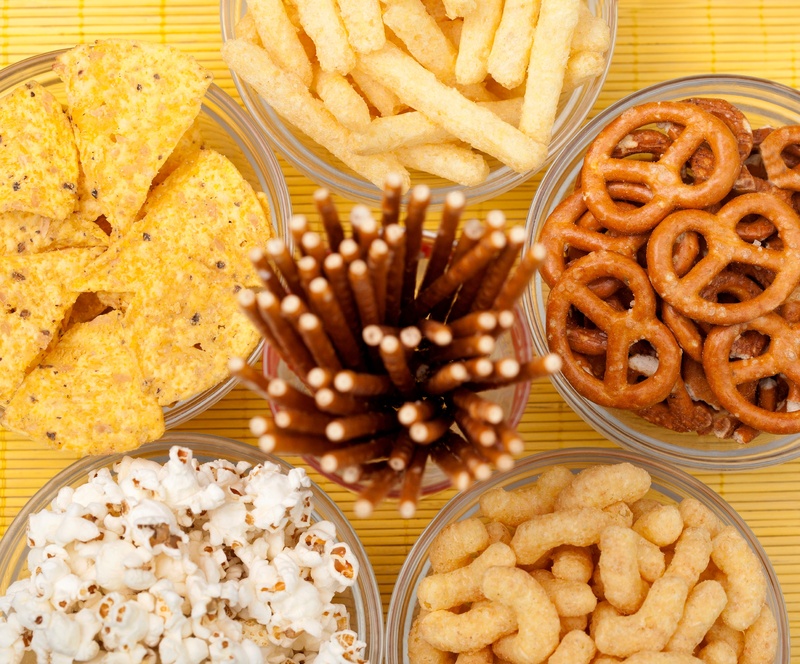 Statistics show that 94% of Americans snack on a daily basis. Whether it is chips, chocolate, candy, or anything in between, no consumer can resist a good snack. While it’s important for food manufacturers to worry about perfecting the taste of their food products, it’s equally important to maintain the optimal moisture content. Snack and baked food products are particularly sensitive to moisture — the wrong moisture levels can lead to food spoilage, sogginess, staleness, and even altered taste.